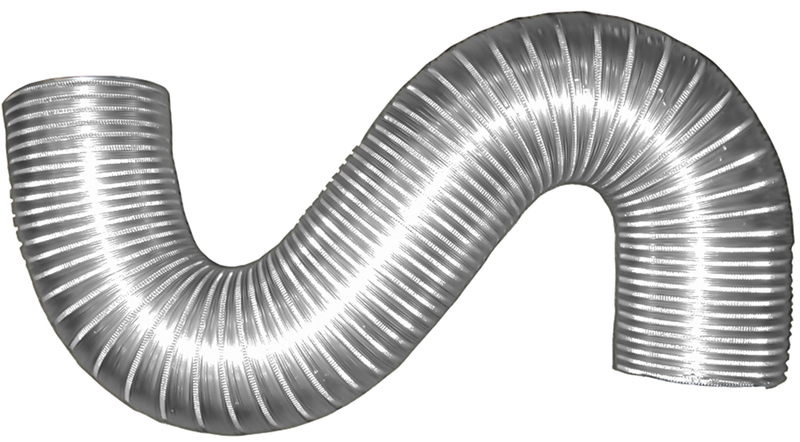 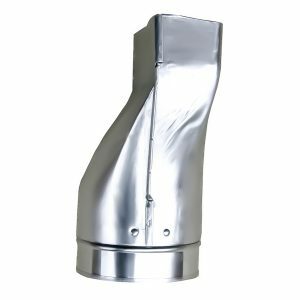 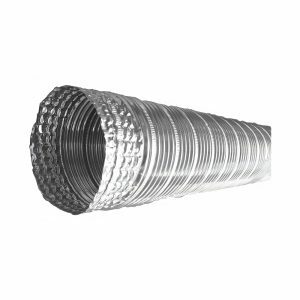 The A230 PRO Crimped is a Class 0 Duct used as supply, return or exhaust. 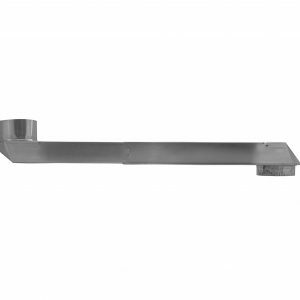 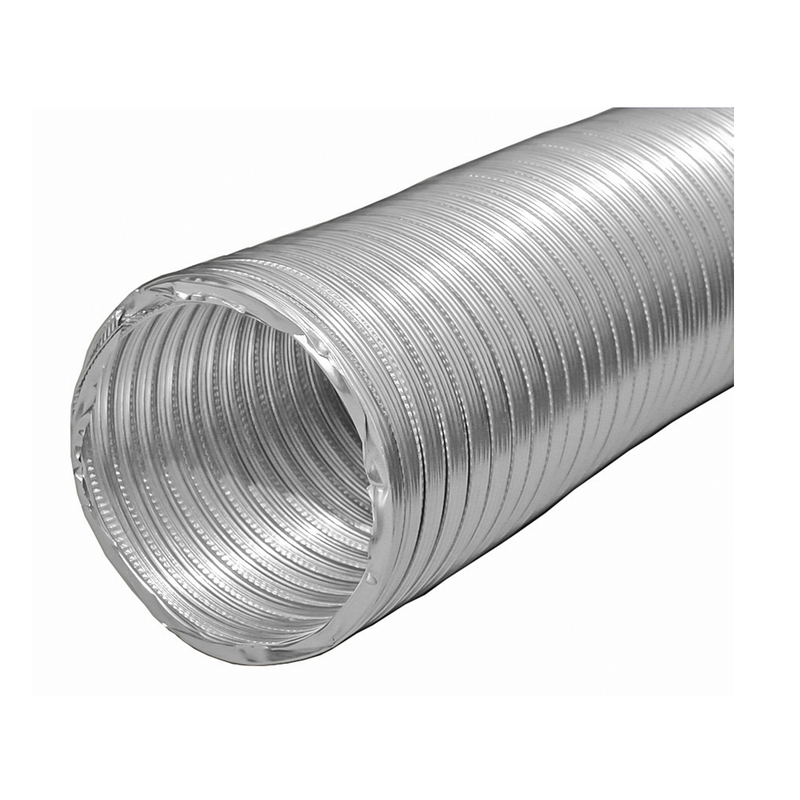 It solves the need for a stronger than average semi rigid general purpose venting duct. 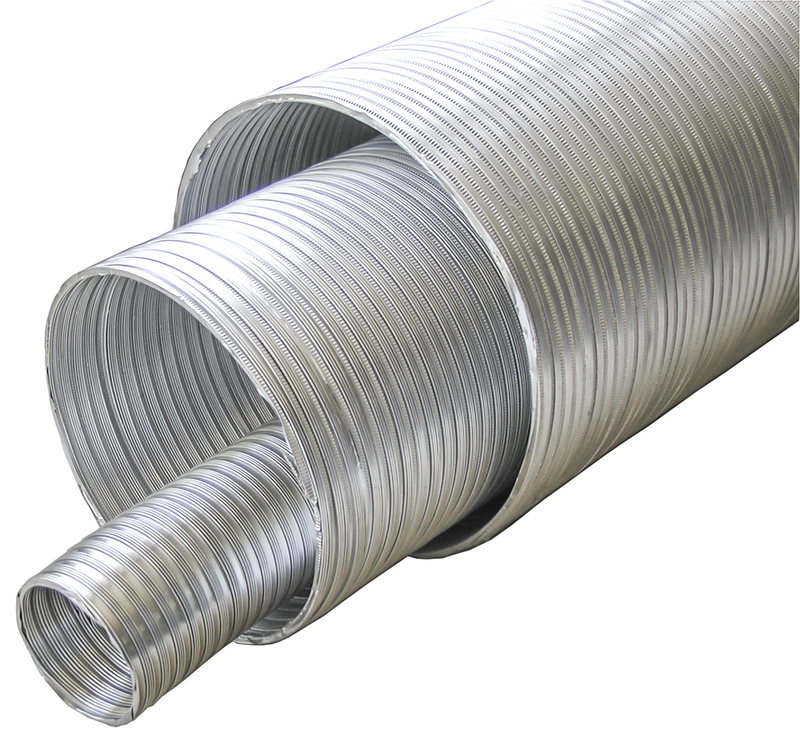 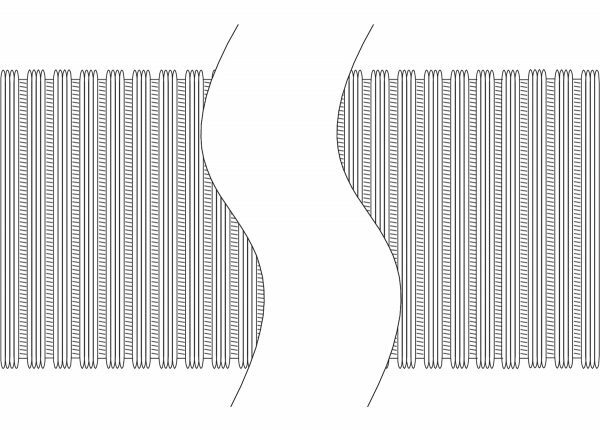 Our factory crimp ensures smooth connections.